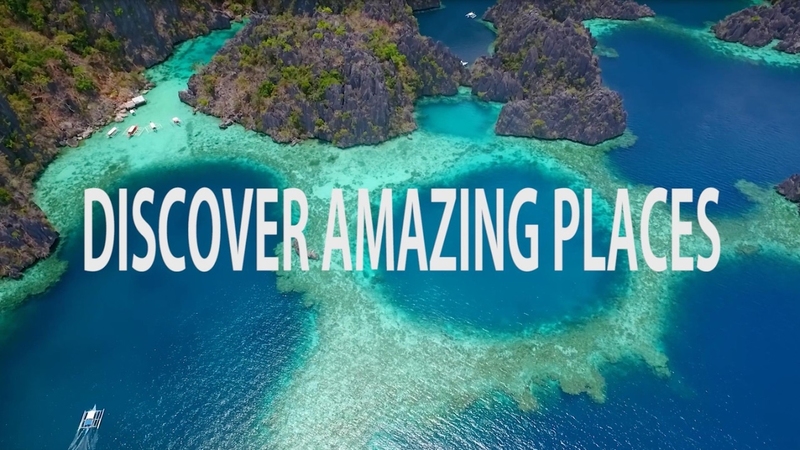 My girlfriend Violette & I are taking you on the trip of a lifetime, exploring our top 100 most extraordinary places on Earth in a new and creative way. Expedition 100, is The Vlog Expedition's first NextGen vlog series, where you will be able to explore insanely awesome locations every month, with 360° videos and a lot of other cool extra content. In between seasons, I'm focusing on creating the next generation of vlogs and share my hints with you on my youtube channel, my "vlog [email protected]". Thank you for the support that makes all of this possible. Support Antoine Le Guen by discovering new artists! Make the next seasons of Expedition 100 a reality. Make NextGen Vlogging a BIG thing ! Create a cheap & simple Wordpress based solution for NextGen vloggers. Unlock bonus episodes of Expedition 100. Get a homemade post card ! Unlock bonus episodes of Expedition 100 + Learn how to create NextGen vlogs with my tutorial videos before they're released anywhere else + NextGen presets + We'll send you a custom postcard from our top 100 most extraordinary places on Earth made with love !